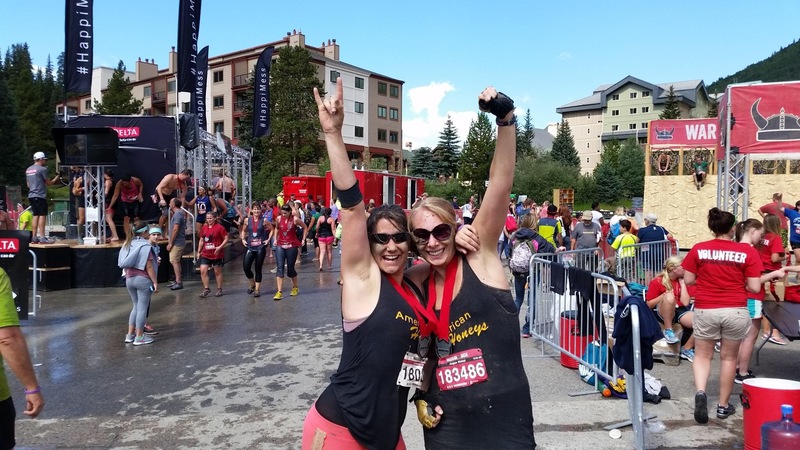 A blog on gluten free living and living life! It was a long week. We had our annual Lions Club carnival and then four days later I was on a bus to Denver for a quick two day legislative trip. On the way home the last thing I wanted to think about was cooking dinner and settled on picking up a frozen pizza and settled on Smart Flour Foods pizza. 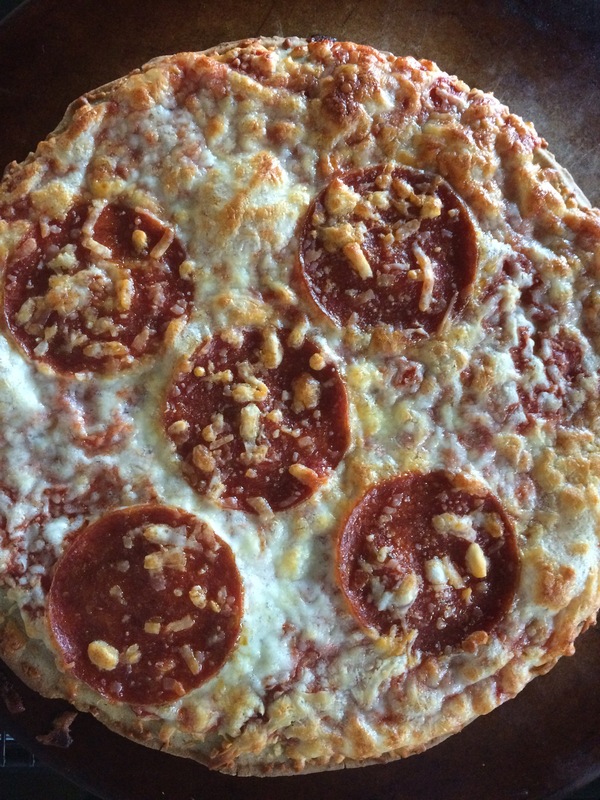 I needed something with a little protein, so I chose the uncured pepperoni variety. They do have two other kinds, and I know one of them is cheese, but I don’t really remember what the other kind that the supermarket had in stock was. I like the fact that it had a short term baking time. Just 11 to 13 minutes. When I took it out of the wrapper, it reminded me of the old school Totino’s pizzas. Very flat and not much to it. It baked very quickly which I was very happy for. 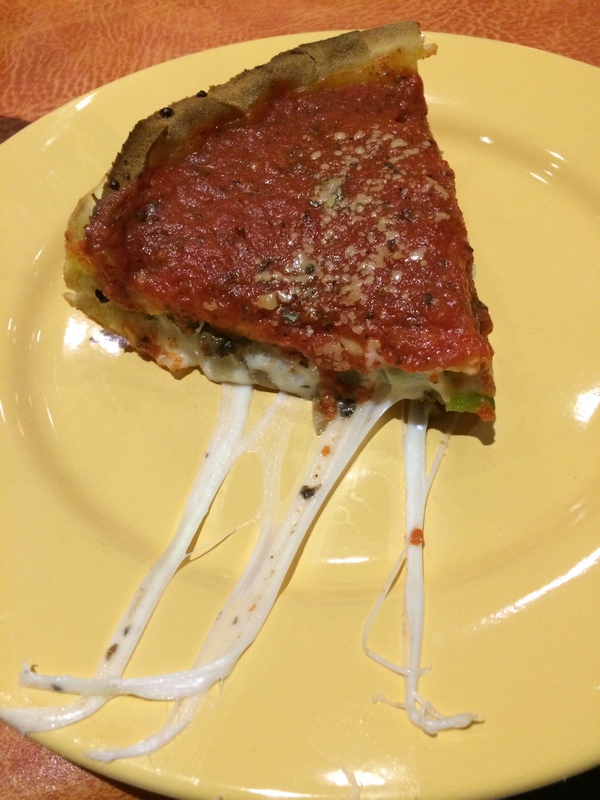 When I came out, the outer edges of the crust seemed very done but the underneath part still wasn’t very crispy, and I really like my pizza crispy! So I don’t know if I should have baked it longer, but I was afraid that it might burn the edges. The taste was fine, nothing spectacular, and really did remind me of that old school Totino’s pizza! The problem is that for $7.99, the price is way more than it should be for a pizza of that type. Next time I will spend a little more money and go for the Conte’s pizza or the Udi’s pizza. Or just go all out and find a gluten-free place that delivers. There are things that I really have missed being gluten free. 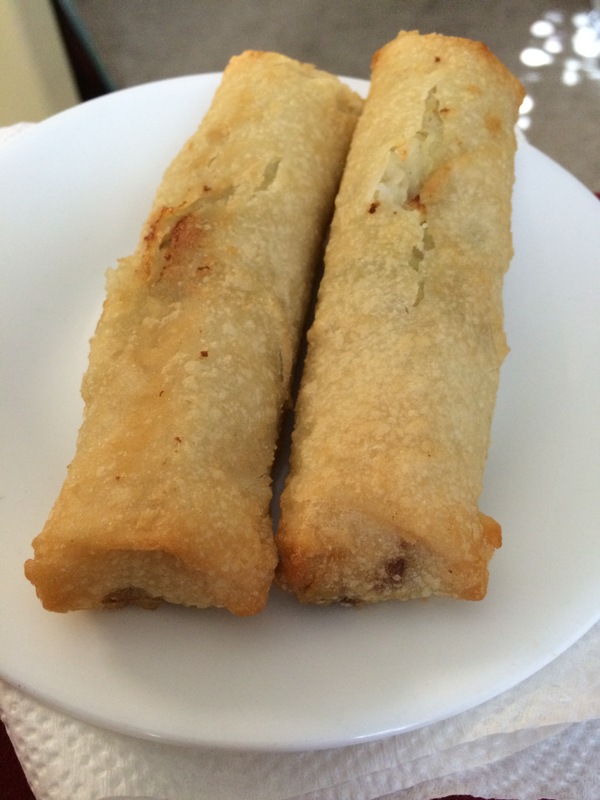 Egg rolls, although Feel Good Foods make them and I can’t get them in Western Colorado. Good bread but there is decent bread out there, just not the same as regular bread. Burritos and the like…because there was no good tortilla. Until Mission Tortilla. My parents had found Mission Tortilla’s when they visited Washington, I believe. They brought a package home for me. They were delicious. Then they went to Arizona and found more and brought me a package…and then a drought. Nothing in Grand Junction and I checked every time I went to any grocery store. Then, behold, one day they were at my local City Market. Goodness, I was happy. Fajitas were on the menu that night! 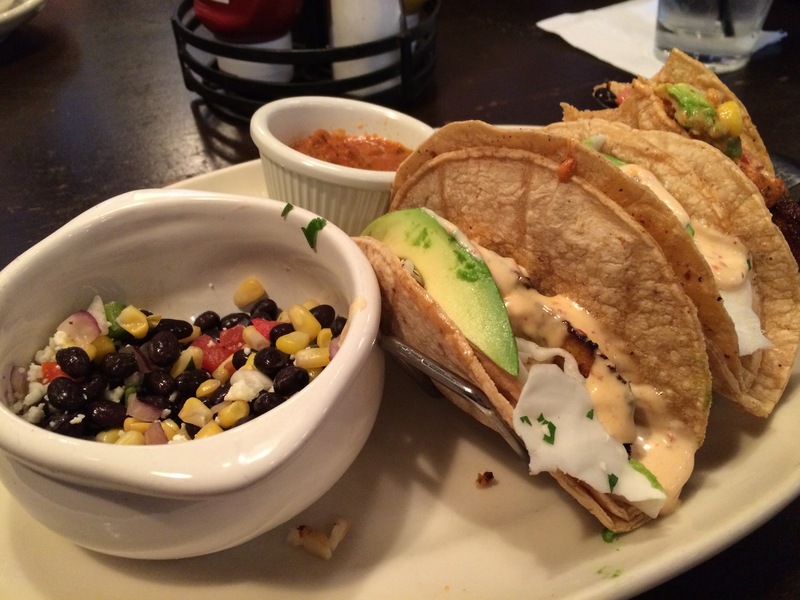 The thing about these tortillas is that they are like the real deal. Soft, foldable…so tasty too. Of course, like any gluten free item, they price point is up there but it’s worth it even though there are only six in a pack. If you miss tortillas I would highly recommend that you try these! 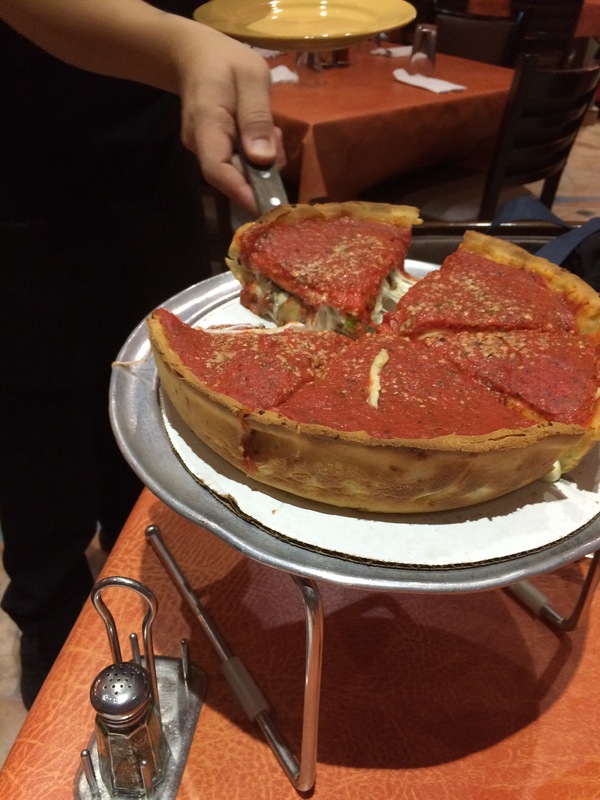 I will admit: since going to Chicago last year, pizza just isn’t the same. I find myself more picky and not eating pizza a lot. Maybe that’s not a bad thing. This past week I sat down with my parents to go over their website, which needs an overhaul. They brought Udi’s pizza along. They were cute little things, as most gluten free pizzas are. Normal baking time, pretty easy for a quick meal. 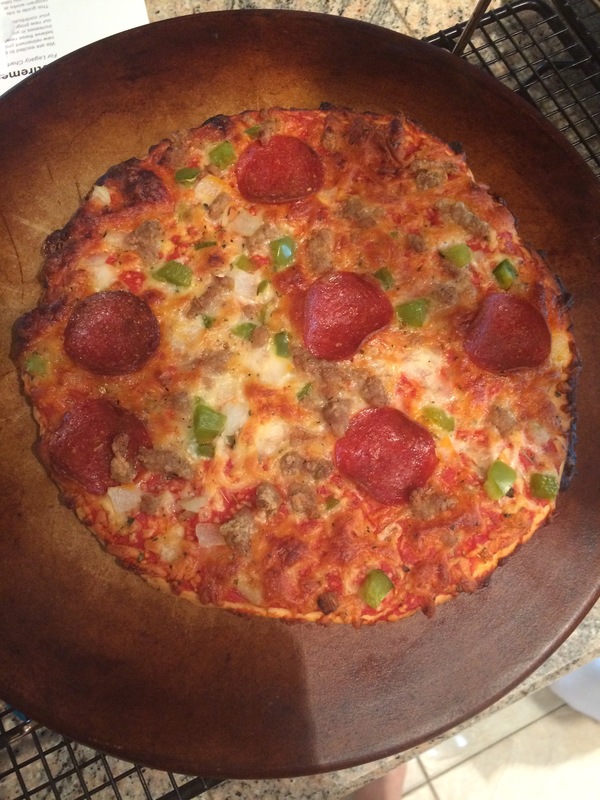 They came out looking pretty good but…remember the Totino’s pizzas from college? So much like that! Part of me was excited by my throwback but I also remember buying those at 10 for $10. I know this pizza was not that cheap. 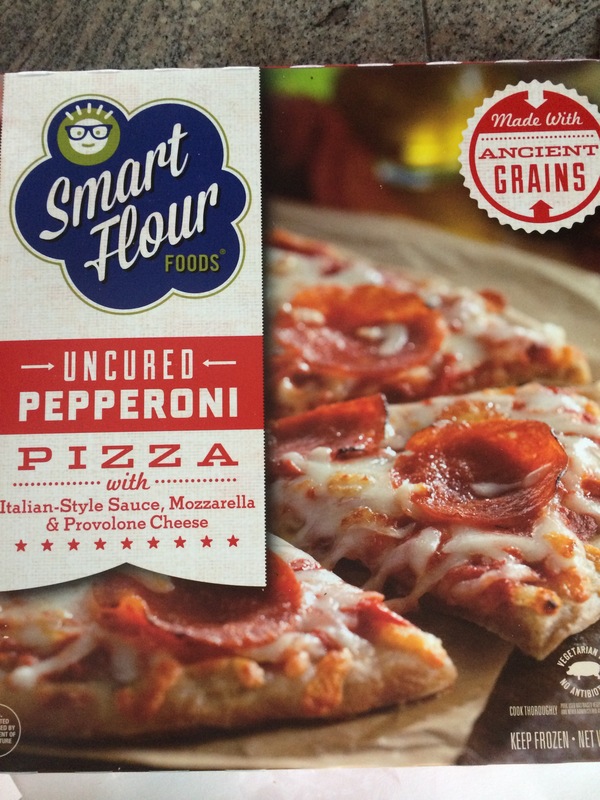 So here is my opinion on this item: if you are craving a Totino’s kind of dinner, grab one of these. If you want a higher quality then this isn’t your pizza! Yes, Chicago: The Windy City, Chi-town, the City of the Big Shoulders. I returned from there Monday and, let me tell you, it was an amazing trip! It was my first time to Chicago and it all came about because I started a bucket list a couple years ago. Most of the items are travel and learning items but this year I decided it was time to cross some of these things off. I am turning forty in a few short months and I wanted to at least cross a couple items off. It’s always been my dream to go to Wrigley Field and to Soldier Field (I am a die hard Cubs and Bears fan) and since they are on my bucket list, it was going to happen. I asked my dad to go with me at first and he was excited. Then, a while later, I decided to ask my mom as well. I love my parents and I want to make memories with them. Mom was hesitant but chose to go and I’m glad she did. Last Thursday we made the trek to Denver to board our plane for a short two hour flight to Chicago. I was excited to say the least. And then the Midwest weather got in the way and we circled Chicago for a while…then got diverted to Kansas City. After waiting on the plane for almost three hours we finally got back into the air and landed in Chicago only to wait another two and a half hours to de-plane. I wanted to kiss the ground in Chicago! I am a member of the Grand Junction Lions Club and our first stop on Friday was to Lions Club International for a tour. We went straight from there, via our trusty Uber driver, to Wrigley Field. We had the fortune to take Michigan Avenue to the ballpark and got our first peak of Lake Michigan. 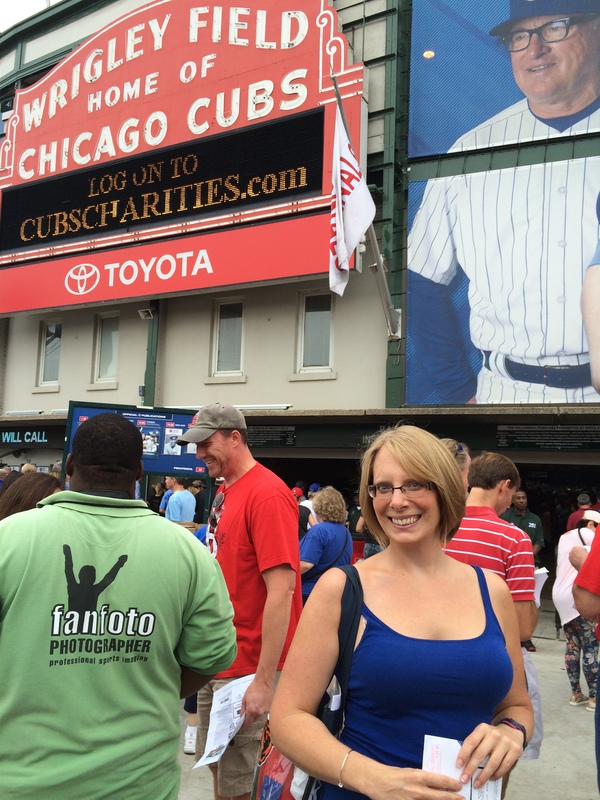 When we got to Wrigley, I was ecstatic! I actually skipped once inside. My dream was coming true! I had written Wrigley Field ahead of time regarding gluten free eats and they had a diner that had buns for hamburgers and hot dogs, although this day they were out of hamburger buns. Not to worry, I wanted a ballpark hotdog! Since the fries are not in a dedicated fryer they were careful to give us kettle chips instead. Pair that with a hard cider and I was in heaven! After the game we decided to walk a mile to Chicago’s Pizza. I had read reviews of this place online and they were great. Their gluten free pizza had high reviews so we decided to give them a try. 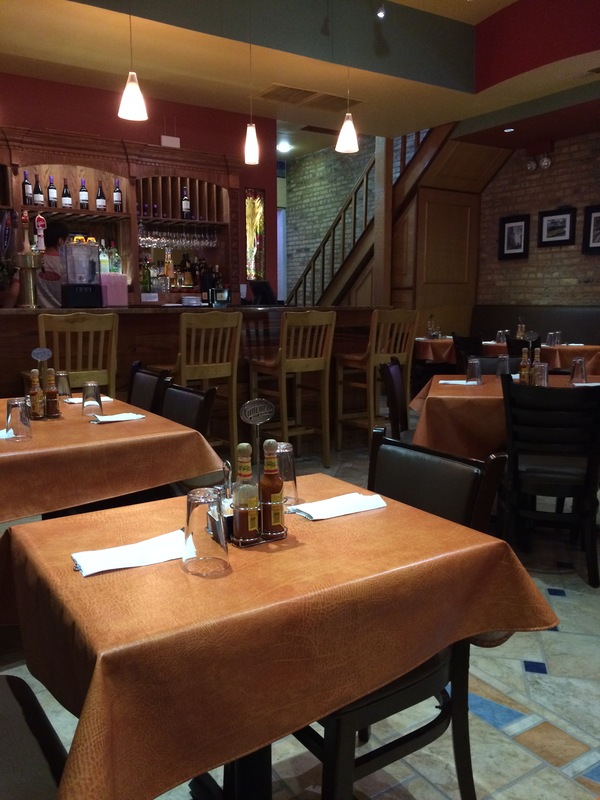 The atmosphere was cozy and warm and we were warmly greeted. We told the server that we were gluten free and he proceeded to tell us about the gluten free offerings. We decided to have cheesy garlic bread and then ordered a stuffed pizza. 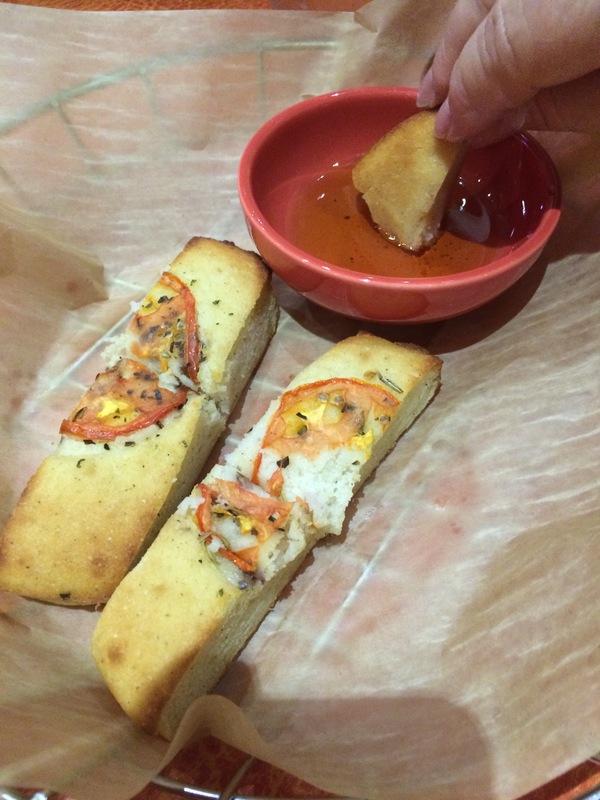 They brought out a little appetizer breadsticks and then the fun began. 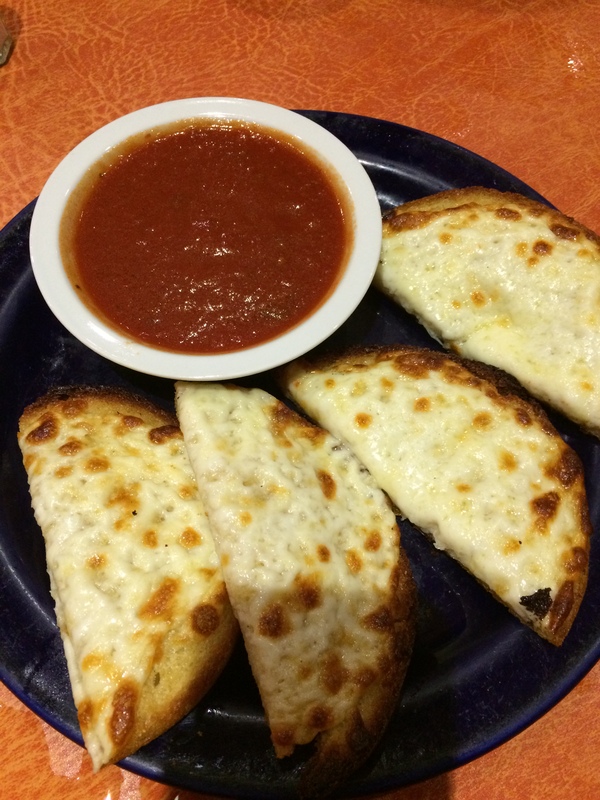 The cheesy garlic bread was crispy with a nice layer of cheese and a hint of garlic. Dip it in the tomato sauce and it was amazing. Then the pizza. Let me tell you, if you EVER get to Chicago, you have to stop here. The pizza was about four or five inches thick and the cheese strung out forever! It was the best tasting pizza I’ve ever had. By the way, they will ship pizzas nationwide and it’s going to be my little treat from time to time! Pictures don’t do the pizza justice but you can see the goodness! 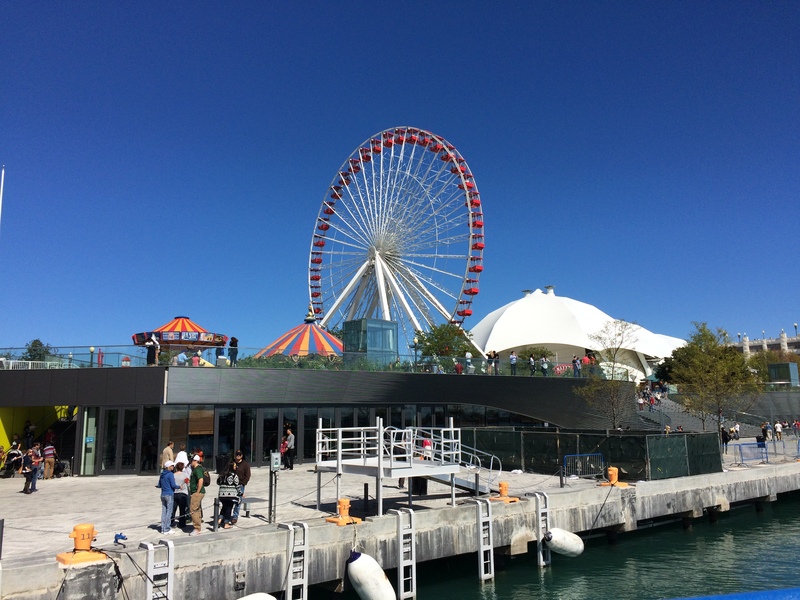 The next day we decided to venture to the Navy Pier. It’s a beautiful area with shops and restaurants as well as an amusement park. They give boat tours and dinner/lunch tours as well. We started the day at Harry Caray‘s and weren’t disappointed. 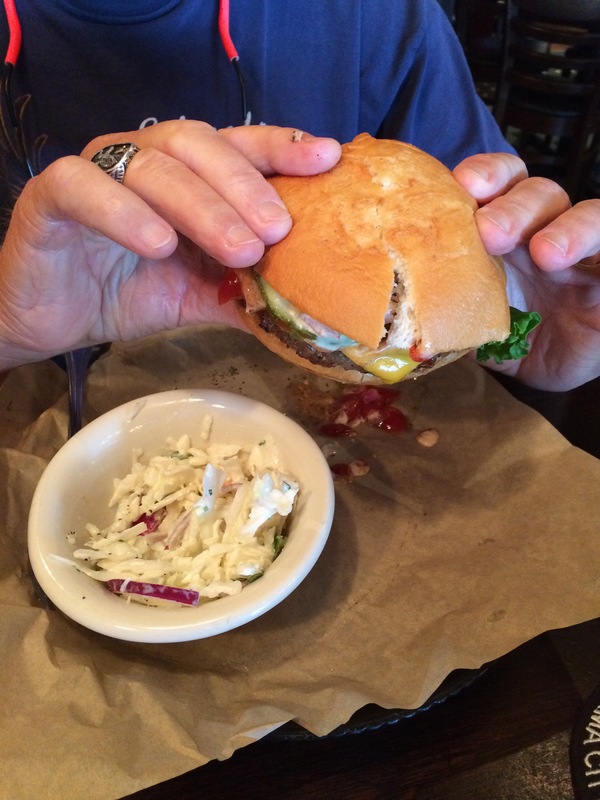 Dad had the burger with a gluten free bun and said it was amazing. Mom and I had the fish tacos and they were the best I ever had. 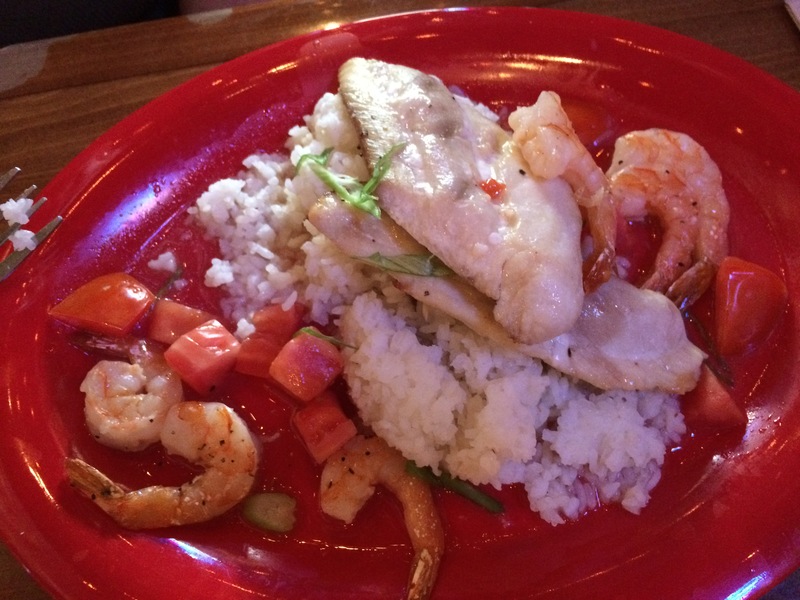 The tilapia was seasoned just right, the sauce added a little kick and the salsas finished it off. We wandered the pier, having a mid afternoon cocktail after our boat tour, and then settled on Bubba Gump‘s for dad’s birthday dinner. 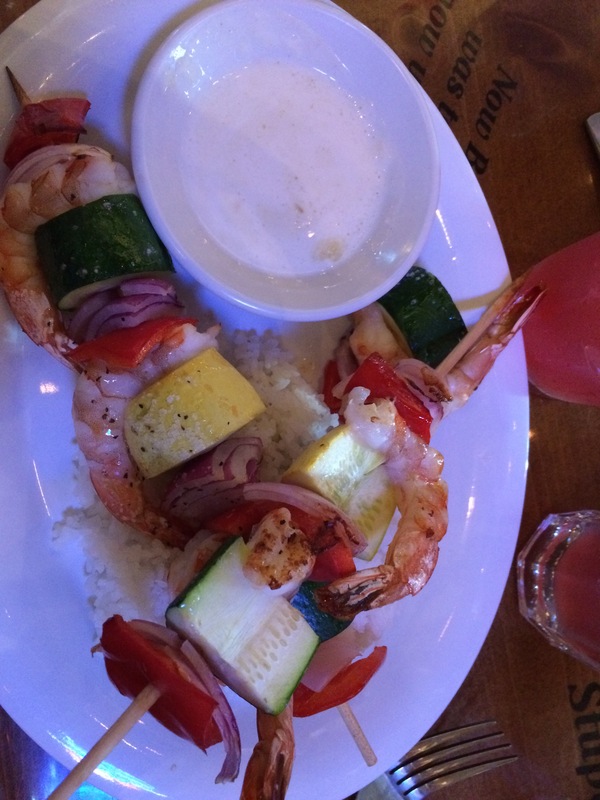 The server was helpful and I decided on the shrimp and veggie skewers with jasmine rice and mom and dad had the Accidental Fish & Shrimp Broiled Mahi Mahi over a bed of Jasmine Rice. My meal was so refreshing and done just right and mom and dad said that their meal was great as well. 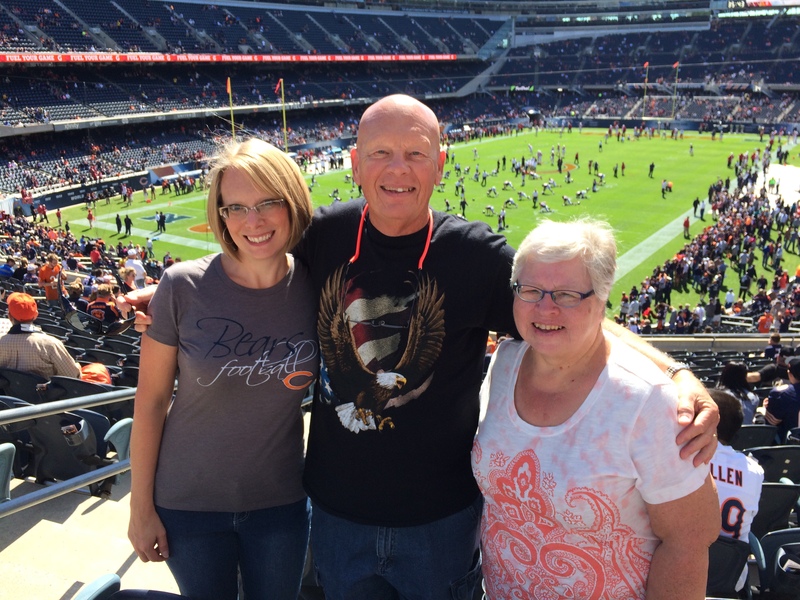 The last Chicago item on my bucket list was to see the Chicago Bears play at Soldier Field. While the Bears didn’t have the stadium food that Wrigley had, it still had a few options. The brats were gluten free (no buns) as were the tortilla chips and the nacho cheese. They also have popcorn and Redbridge Beer as well as hard ciders. We had enough to eat and got to see the Bears get stomped but it was well worth going. That night we ate in the hotel and they were so good about knowing what was gluten free and had it marked on the menu. 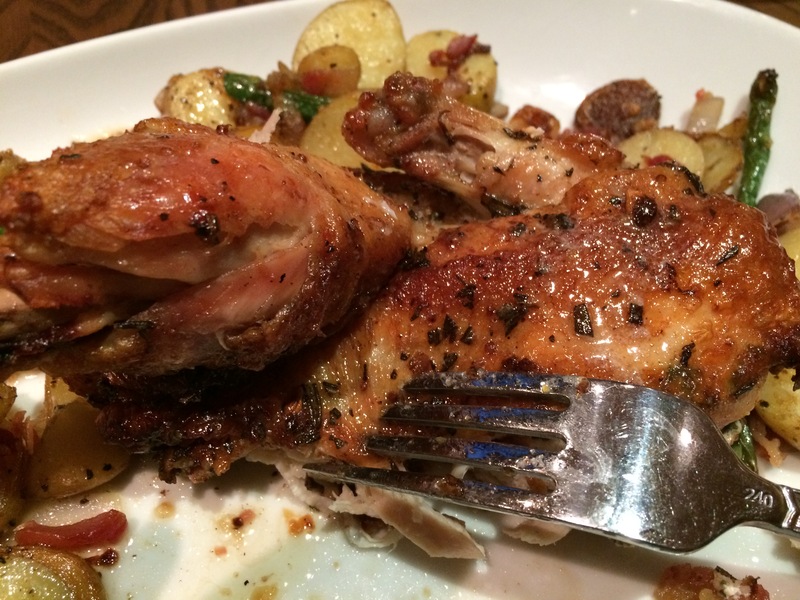 My chicken was done just perfect and the potato-bacon hash was amazing! The plane ride home was without incident which I was thankful for! 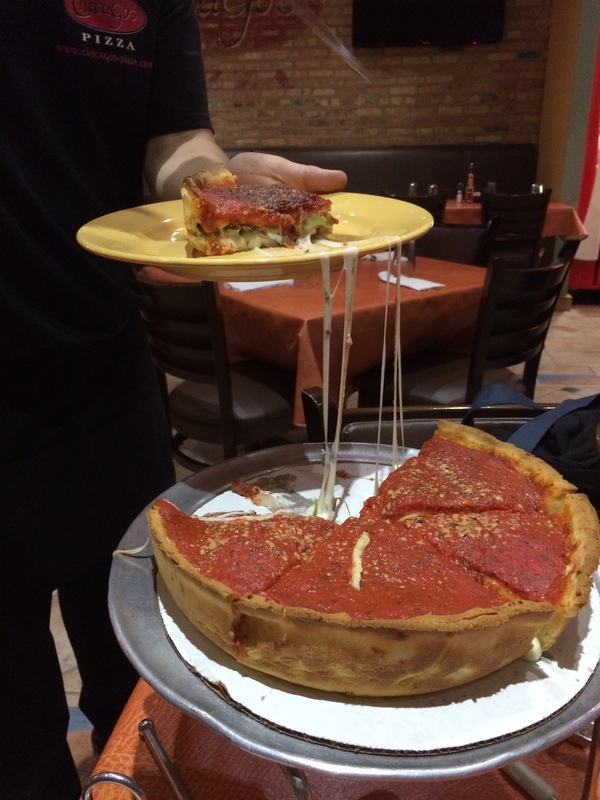 I’ve read that if you are a foodie that Chicago is a place to visit and I wasn’t disappointed. Their gluten free foods were delish and I do plan on going back. In the meantime, I will have my pizza delivered from Chicago! I have a confession: I am not a big pumpkin eater. My best friend, Shawna, loves this time of year because EVERYTHING is pumpkin. EVERYTHING. It’s crazy what they put pumpkin in. I am American though so around Thanksgiving I do have a piece of pumpkin pie, because I probably should. Anyway, I went to a liquor store to buy a bottle of wine and found myself in the hard cider section. They really are next to each other so it wasn’t much of a stretch. I was a little surprised at the variety of hard ciders available. Many different types of apple hard cider, a berry cider, ciders with hops, and on and on. The one that caught my eye was the pumpkin cider. 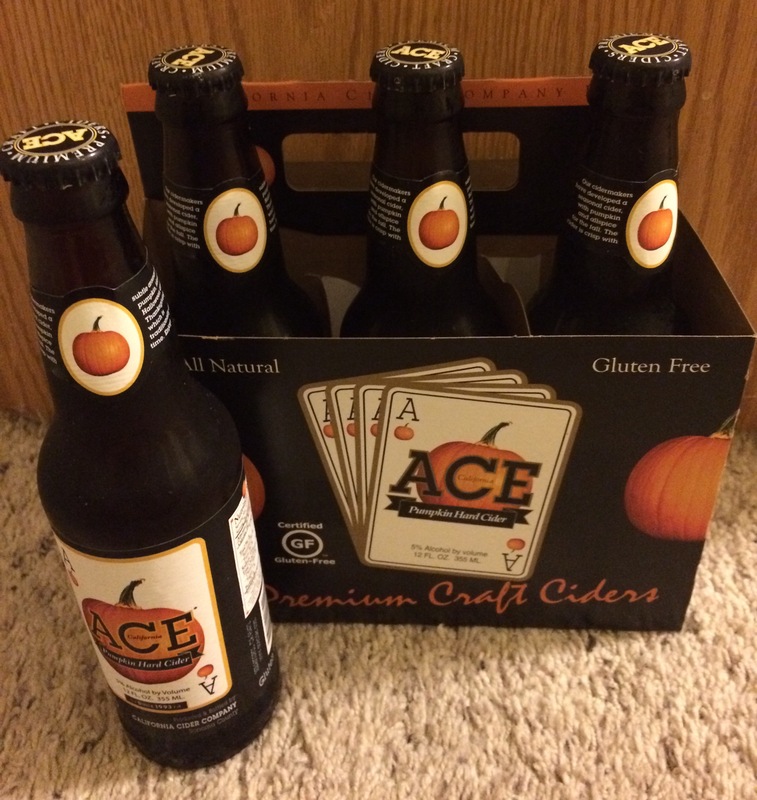 I’ve never tried Ace’s Premium Craft Ciders although I’ve heard it’s good. The packaging was clearly marked “Gluten Free” and is also certified Gluten Free. Since I had looked at a few hard ciders that weren’t marked, this made my day. I decided to take a chance to buy the pumpkin hard cider. I told Shawna that she would have to try it with me because, in my mind, if I didn’t like it I knew she probably would. I finally had my chance to try it. I was expecting a super pumpkin-y taste but was very pleasantly surprised that it wasn’t. It has a good cider base but you could taste the hint of pumpkin pie: nutmeg, cinnamon, etc. Not overwhelming at all, very refreshing. It was also very smooth and I could see sitting outside on a fall day next to a fire and having one of these to welcome the fall chill in. I have to say that I will be buying more of this this fall since it is a seasonal item. Thank, Ace, it’s a winner! This past weekend was one of the weekends that I always look forward to every year. 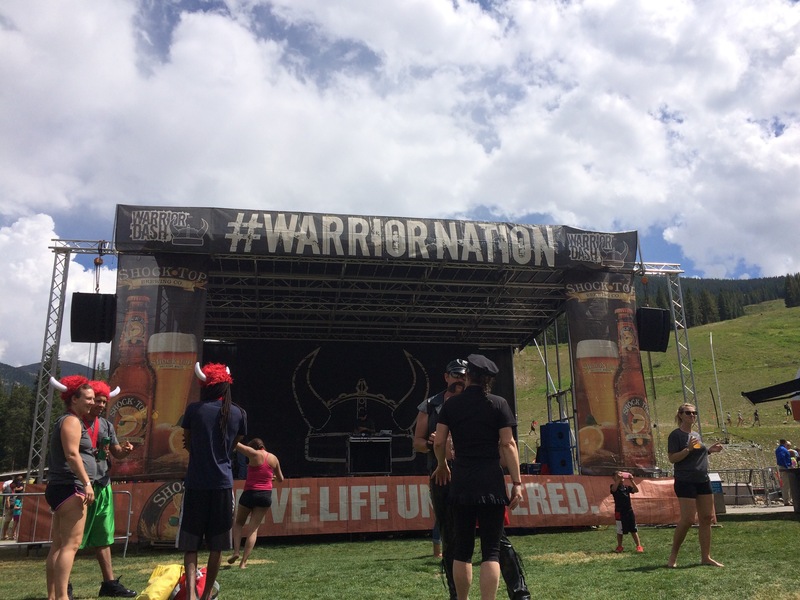 It’s the weekend of the Warrior Dash which is held up at Copper Mountain here in Colorado. 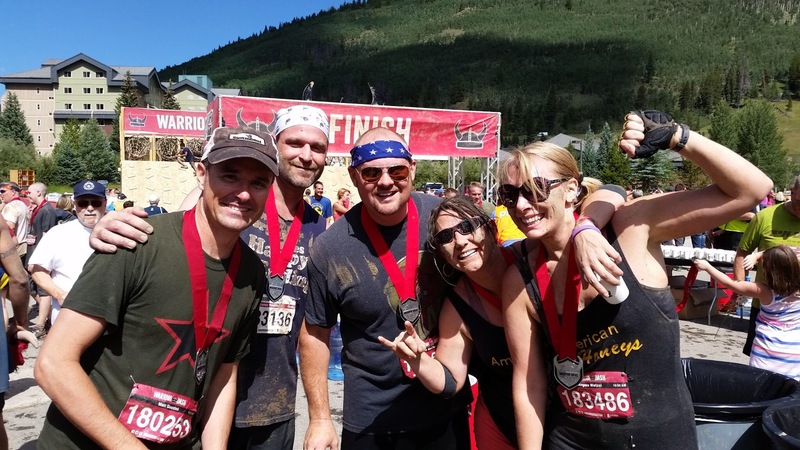 It is a 5K race mixed with an obstacle course and on the side of the mountain that is pretty rugged terrain. I love this weekend for multiple reasons. First, it’s a challenge. 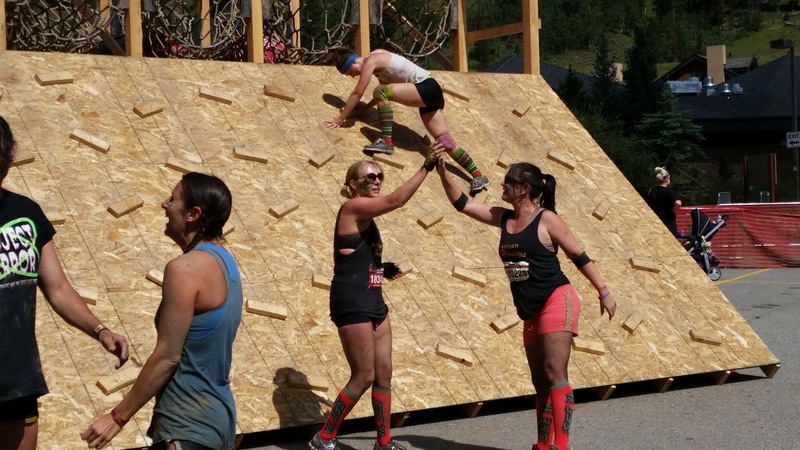 Every year the race route has been about the same but they change it up with the obstacles. It is still hard no matter what! The second reason I love this weekend, is that I get to spend it with some dear friends of mine. 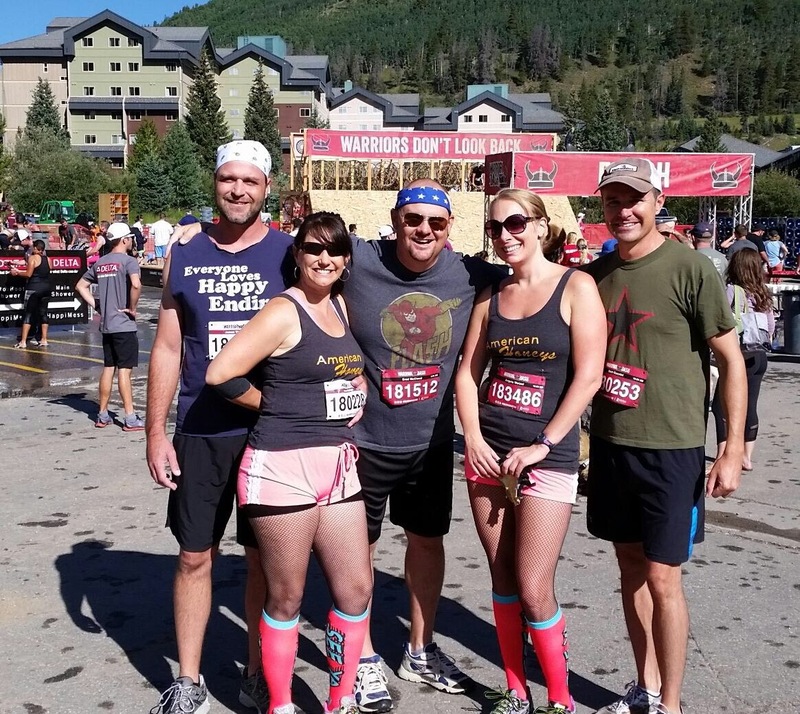 Three of us have done this race for the past four years and then we brought others on along the way. It is a time for us to hang out, to work hard on the race and then relax and enjoy the company. They also have pretty good gluten free good there. We ate at the Incline, a bar and grille at the resort. When I told the server I was Celiac, he was very knowledgeable and told me what I could and couldn’t have. He even provided info like the fact that the fries were fried in with breaded items and explained what sides I could have. They had gluten free buns so I jumped in and got a burger. We then went to the Storm King Lounge for sushi. They had one roll that was gluten free, quite a disappointment as I was sure they had more gluten free rolls last year. They did have an appetizer and dessert that were gluten free. It was good but I’m used to more variety. All in all, it was an amazing time and I can’t wait until next year!! Reno Work Trip: Take 2! A couple of weeks ago I headed back to Reno for a work trip. It was an exciting trip as we were getting training on a system that I was already familiar with, and love, so I was looking forward to it. After getting up at 3:30am to catch our flight and a few hours in the air, we arrived at the Peppermill Resort. The Peppermill is a Vegas style casino and resort although we found out that it didn’t start that way. The resort actually started as a coffee shop and restaurant and the rest has been built around it. Very impressive. They were kind and allowed us early check in as our meeting started at 11:30am. This gave us a chance to freshen up and get to our meeting in time. 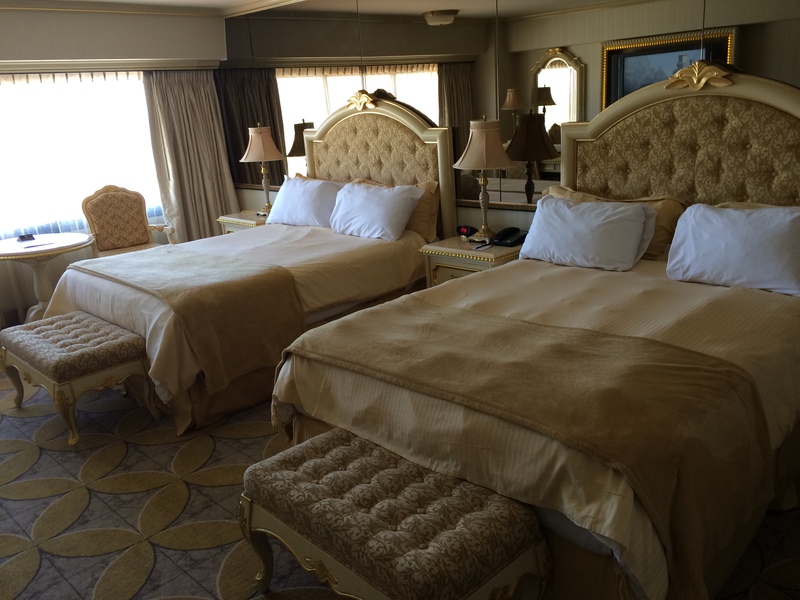 Our rooms were spacious with a great view of the city. I had contacted the Peppermill in advance to talk to them about my gluten free needs. I got a response from the head of the catering department explaining that they would cater to my needs. I sent an email back thanking him and got another response saying that he had already talked to the person in charge of our group’s catering and that they would be watching out for me. Holy smokes…I was impressed. We arrived, changed and went to our lunch. As promised, they were waiting for me and had food ready. At our dinner that night, the same thing. This time is was super amazing since I got both fish and chicken…everyone else got prime rib. I do like prime rib but everyone said that mine looked better! The next evening at dinner I had my choice of fish or chicken again and went with the Mahi Mahi. It was cooked to perfection with jasmine rice and veggies. Way better than the pizza everyone else had! I would say that the Peppermill did amazing on the food for me! Of course, we had to hit In N Out Burger. 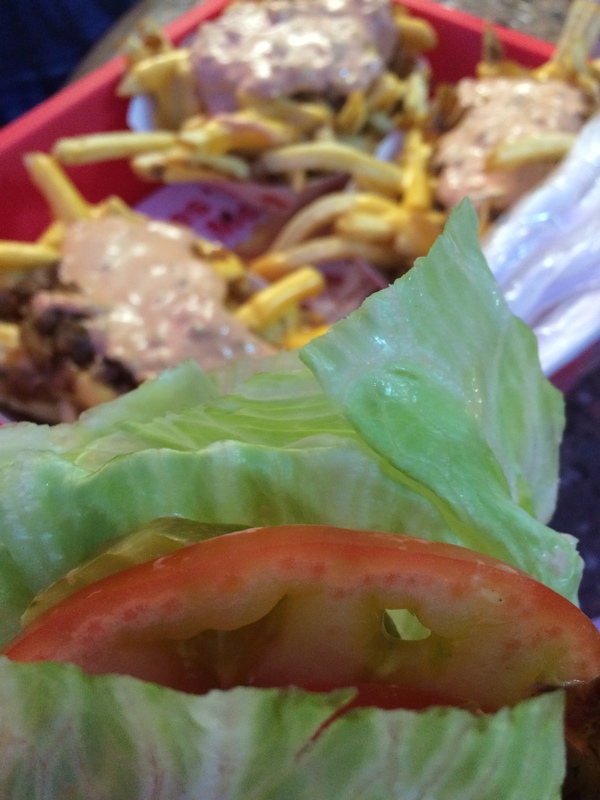 I love the protein style burgers, the natural fries and the fact that everything is fresh. We also hit up PF Chang’s so I could get my Chinese fix. We started out with lettuce wraps. As they came out, I asked if they were gluten free, as I always do. The server took one look at them, took them off of the table and returned them to the kitchen. Soon she returned, apologized but said that she was also gluten free and knew how important it was to not serve the wrong food. I was impressed with their attention to detail. 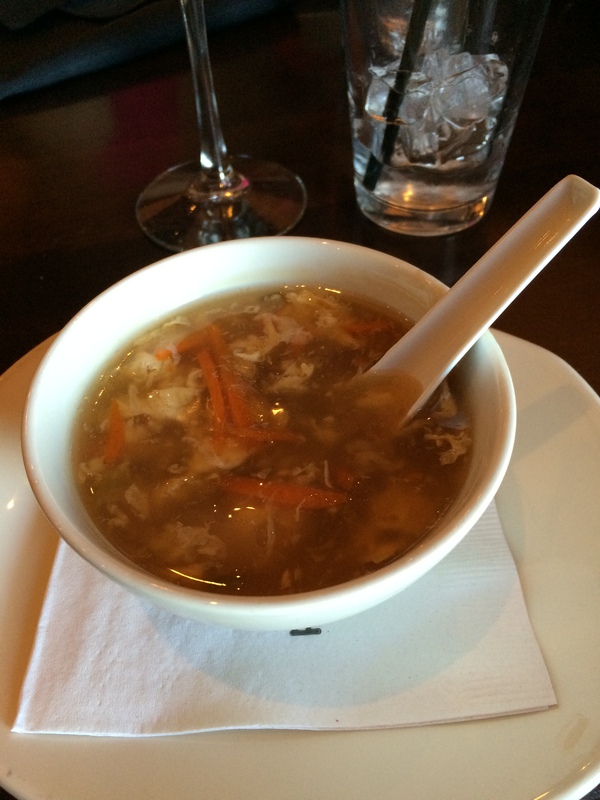 The egg drop soup was amazing (and it is always gluten free) and the GF Chang’s Spicy Chicken with brown rice. All of it was amazing. We also got the Chocolate Dome, a flourless cake. It was an amazing experience. A day later this article came out explaining a lawsuit against PF Chang’s. 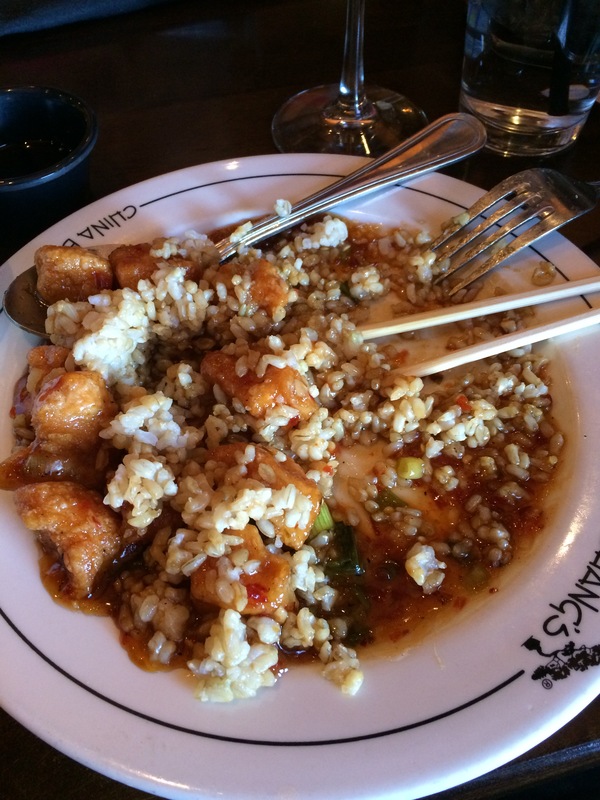 It’s ridiculous and I feel that PF Chang’s does an amazing job with their gluten free, even a separate area for prepping foods. All in all, it was another successful trip to Reno! Thanks for the gluten free hospitality! Yes, that song is dancing through my head tonight. You see, last week my parents went through Fort Collins and, finding that there was a Whole Foods there, asked them to stop by. Why? Because they carry Feel Good Foods brand and I was hoping that they would carry their egg rolls. While Feel Good Foods is carried here in Grand Junction, they only have the Vegetable Dumplings at the locations where this brand is carried. I’ve requested the egg rolls but…no luck yet. I’m pretty persistent so it won’t be long but I wanted to try them anyway. I held off for a week. Between my schedule and wanting to pair the egg rolls with an actual meal, it took until tonight for me to try them. They are much easier to make than the dumplings. You can do the oven version (bake for 20-24 minutes) or nuke them in the microwave which makes me cringe. Maybe they are ok that way but I feel like it’s disrespecting the egg roll. Yup, the egg roll has a hierarchy. I decided to make the egg rolls with a chicken and veggie stir fry which is one of my co to foods. It’s easy and fast and healthy. Until I pair the egg rolls with them. I had the chicken and vegetable as well as the vegetable egg rolls. I made the chicken and veggie ones. The egg rolls were AMAZING. Just like the real deal. They were light and flavorful and turned a beautiful brown. I savored every bite and wasn’t sad that I ate two of them. I still have 2 1/2 boxes in my freezer and, sorry fellow Grand Junction GF peeps, I won’t be sharing. I will be savoring them! Don’t forget that you can follow me on Facebook and Twitter for more gluten free news!